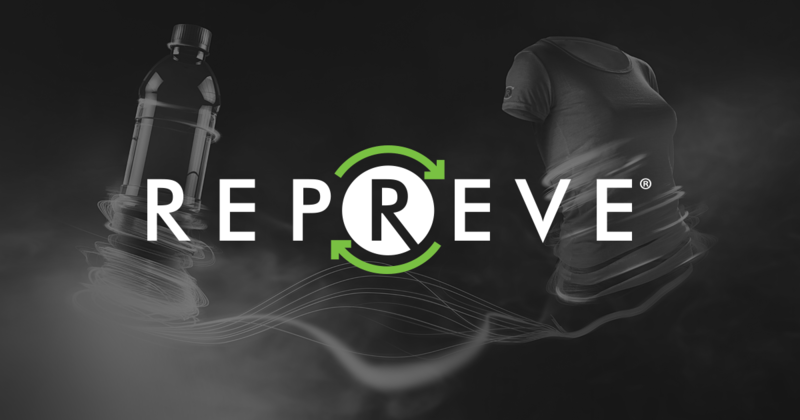 REPREVE is a brand of recycled fiber that is made from recycled materials, including used plastic bottles. 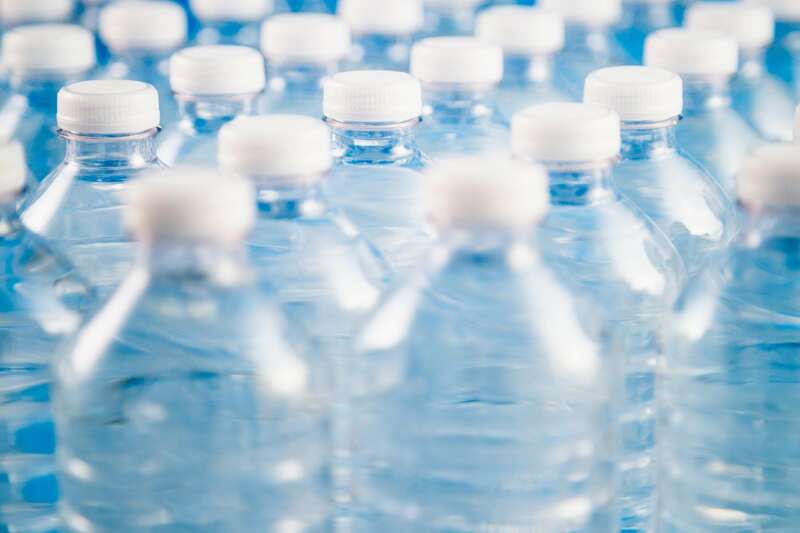 The need to recycle is needed now more than ever! Repreve uses recycled plastic bottles into fabric that can be worn everyday. If you look at your clothing and see “made from recycled materials” it most likely is from Repreve! 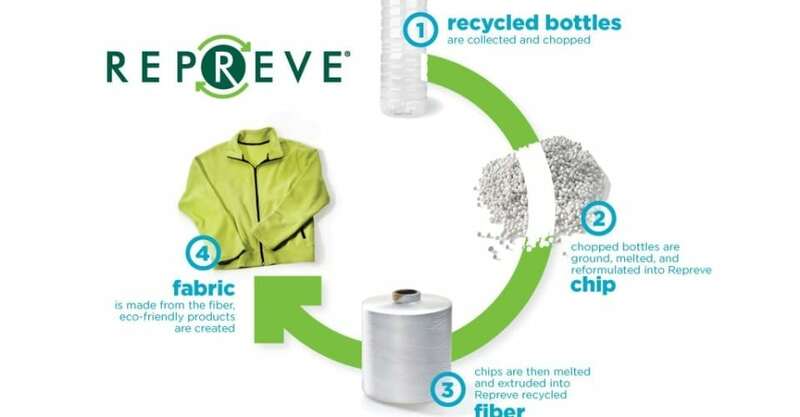 Since 2008 Repreve has recycled and transformed more than 10 million plastic bottles to make these recycled fabrics. Repreve is leading the way of the textile going green movement, but it starts with you, each time you recycle. We offer two swimwear weight Repreve recycled fabrics. 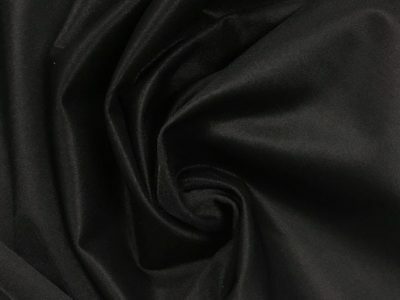 Both of the below fabrics are PFP (prepared for print) which means both can be used to print on! View our recycled fabrics here.